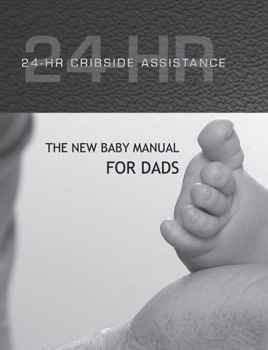 The 24 HR Cribside Assistance for New Dads is a great place for new dads to get the information they need when they have a new baby. From fuel consumption to looking under the hood to troubleshooting, there are quick tips to help the transition to fatherhood go smoothly. 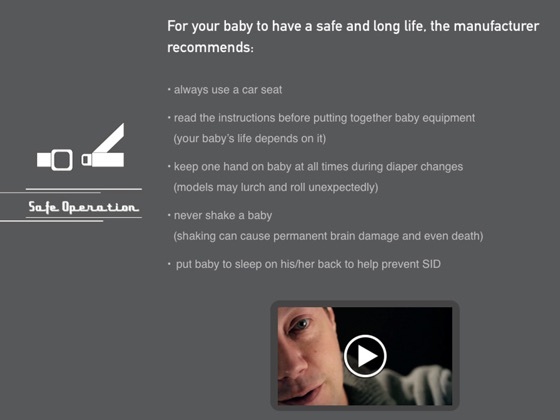 And make sure you check out www.newdadmanual.ca for more articles and videos.